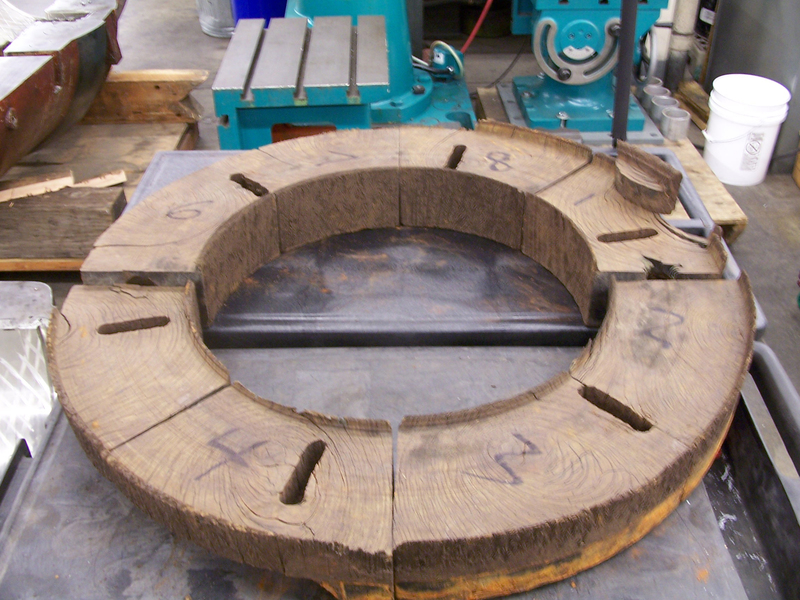 Lignum Vitae is Leading the way back to Water-Lubricated Bearings in the Hydro Industry ahead of EPA regulations and is NSF 61 Certified. Hundred’s of Hydro Plant Owners rediscovered this proven technology! Demand Reliability – Compromise Elsewhere. THIS THRUST BEARING WAS ALMOST SIX FEET IN DIAMETER AND PROVIDED ALMOST 100 YEARS OF SERVICE!  Lignum Vitae Bearings are the oldest water-lubricated/self-lubricated bearings known toman. Lignum Vitae is the best answer for your hydro power plant. No other water-lubricated bearing last as long and has the pristine history of water-lubricated bearings such as main guide, stave, shell or stacked block, or even thrust bearings. Known for its extreme durability and longevity in the hydro industry; Lignum Vitae bearings create zero pollution and are key to anyone wanting clean renewable energy. When you add all of the maintenance cost, risk of oil spills, high insurance cost for the risk of a spill, EPA compliance issues and adjustments of other bearings Lignum Vitae is the best answer to maximize your uptime and keep your aging Hydro assets running. Lignum Vitae bearings can be supplied by Lignum Vitae North America, which has an annual capacity of approximately 3,250 bearing sets into perpetuity. Superior Bearing History and Performance. Supply available for world demand!